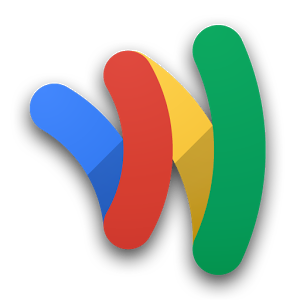 A new update to the Google Wallet app is rolling out today to all Android devices running v4.0 or higher. 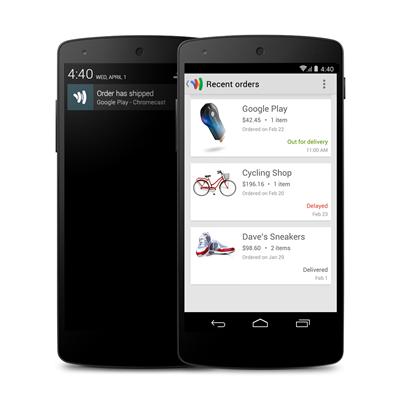 It's not just a maintenance update this time – Google has added a new feature called Orders. Can you guess what it does? Yes, it tracks online orders, but it tracks virtually all your orders, not just those made with Wallet. The Orders feature can be used to see all your pending and past online orders and aggregate notifications related to them. It works similarly to the Google Now tracking card. Once activated, Orders will automatically display information for any receipt sent to your Gmail. 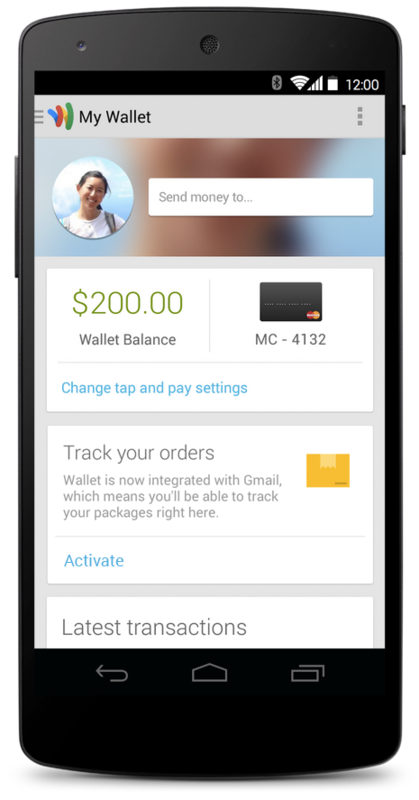 The app will also push notifications to you when the order status is updated (shipped, delivered, etc). Because it keeps track of your old order info, Orders is useful for finding merchant contact information and shipping details later. There is also a new checkbox when adding loyalty cards to set it as an account belonging to a friend or family member. 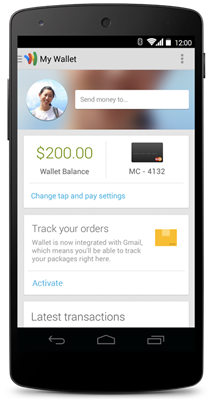 As with most Google apps, you can expect this one to be rolled out over the next few days. The first users should see it later today, though. After the update, you simply need to open the app and opt in.